May Christ Bless This House! 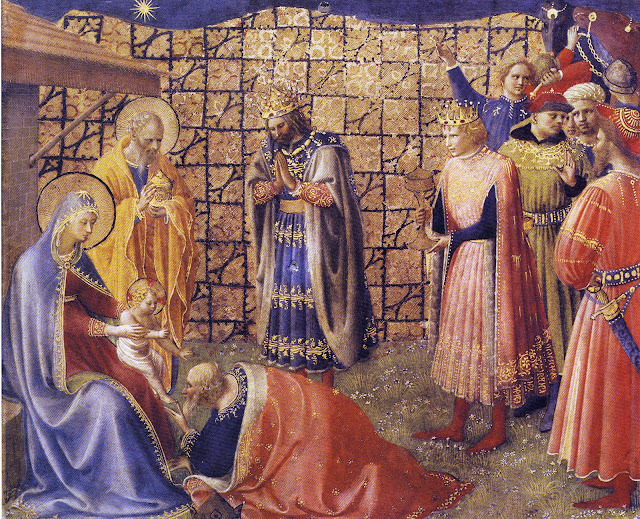 For most of the world , today is the Solemnity of the Epiphany, the 12th Day of Christmas, or "little Christmas". For dioceses of the United States we celebrate the Solemnity this Sunday. The three magi, Caspar, Melchior and Balthasar, followed the star to Bethlehem to adore the new born King. They brought gifts of gold because the Child was a King, frankincense because the Child was God, and myrrh because the Child was destined to be a sacrifice. Since before the middle ages, Catholics would bless their houses by inscribing with blessed chalk the initials of the three kings above their doorways. This tradition symbolizes the family's commitment to welcome Christ into their homes throughout the year. 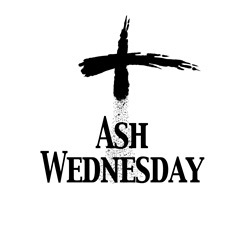 We don't have to look back very far (40 years ago but some ethnic parishes continue this today) when priests would wander through the parish neighborhoods-holy water and chalk in hand-blessing homes and marking the portals. In our home we continue this tradition and celebrate the Epiphany with food, gifts, chalk and a little holy water. Santa gifts get top billing on Christmas day but on the Epiphany we each exchange a small present with one another. The highlight of our celebration is the house blessing. The children process holding candles to each of their rooms and take turns sprinkling them with holy water. Fights usually ensue so we have to plan in advance who gets to do what (the boys share a room). Dad inscribes the initials and each child can mark the crosses. Mom (the reader) stands by with holy water/fire extinguisher. We do all the doorways of the house but some customs only do the main entrance. "More is better" is my motto. Though we don't bake a 3 kings cake (even Dora the Explorer has an episode on this) we have a festive meal. 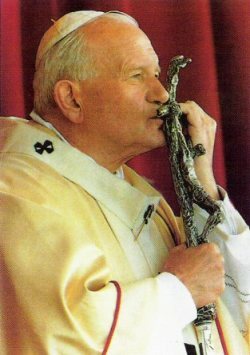 It is traditions like these which build our Roman Catholic Identity. When we know who we are we can more effectively share the gift with others. After the prayers of the blessing are recited, each room of the home is sprinkled with holy water. The year and initials of the Magi are inscribed above the doors with the blessed chalk (Casper, Melchior and Balthasar with the first two numerals of the year preceding the C and the last two numerals of the year placed after the B). Thank you for the clear and detail information. I will do it this year for the first time. I hope my husband and son join me to bless our house! Where did you find the house blessing? Is that an official and approved form?